There are so many reasons why Sir Walter is Australia’s No. 1 Buﬀalo. Sir Walter Buﬀalo Lawn has stood the test of time, proving time and time again that it will go anywhere and grow anywhere; in full sun or shade, in extreme heat, frost or drought. Born right here in Australia, since 1997 there has been over 50 million metres of Sir Walter sold Australia wide -­ the equivalent to 350,000 homes. 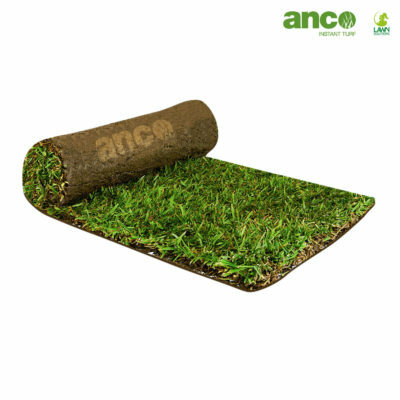 It is versatile and hardy, many factors which cause most other lawns a problem. There is really no match for Sir Walter.